Despite years of debate and the industry’s denunciation of the practice, AVEs still persist in today’s PR and communications world. 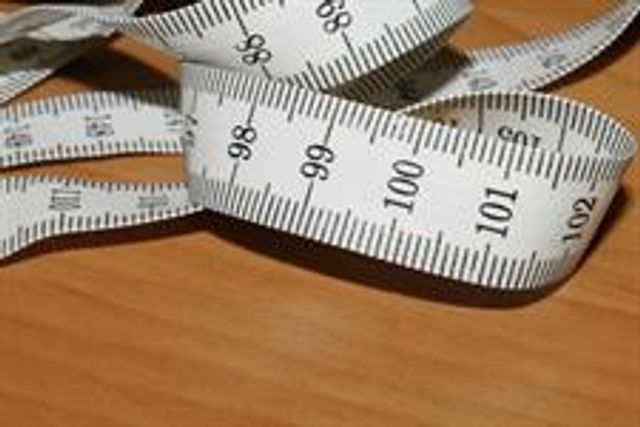 Those familiar with the Barcelona Principles (launched in 2010 and revised in 2015) know that the industry’s leading body on PR measurement and evaluation, AMEC (amecorg.com), declared it would not recognise AVEs as a credible form of measurement. And indeed, many of the world’s leading PR bodies have followed suite, from the PRSA, to the IPR, and the PRCA (in fact most PR awards reject AVEs as a valid performance outcome). But like any bad habit to which we form a compulsive addiction, the use of AVEs has been hard to quit. So that begs the question, why? For all their faults (wonderfully outlined by AMEC Chairman Richard Bagnall here: http://bit.ly/2ldPHIT) I believe AVEs won’t die for two simple reasons. One, the fact there is a monetary figure attached to them, and two because of the term value. If look closely at what an AVE actually is, it’s a cost comparison to advertising. And don’t be confused, cost and value are not the same thing. Cost is the investment you made to do something. Value is what doing something delivers for your business (improved reputation, sales, market share, etc.). So, if you’re a PR practitioner, what is more important to you? The cost of the communications programme you create, or the value it delivers for your clients? I realise answering the value question can be difficult, but that is why organisations such as AMEC exist. Last June, AMEC launched a free to use Integrated Evaluation Framework that provides the industry with a meaningful and easy to use evaluation planning tool. The framework emphasis all the key aspects of great measurement planning: goal setting, multi-channel inputs, and a focus on audience and business outcomes. When you use a planning tool such as this, you see clearly how to think about and approach measurement for your clients and your agency. The good news is that attitudes in the industry are changing, albeit more slowly than we hoped. To keep us moving in the right direction education is going to be the key. Education about why AVEs are misguided and wrong, and why measurement starts with proper planning. And this education initiative falls on all stakeholders in the industry. From organisations such as AMEC and the PRCA to education practitioners, for agencies to train their staff, and for PR consultants to educate and do right by their clients. Let’s not let AVEs hold us back any longer. Despite this, the survey, conducted between 31 January and 10 February, found more than 35 per cent of UK PR agencies and just over 23 per cent of in-house teams still use them.